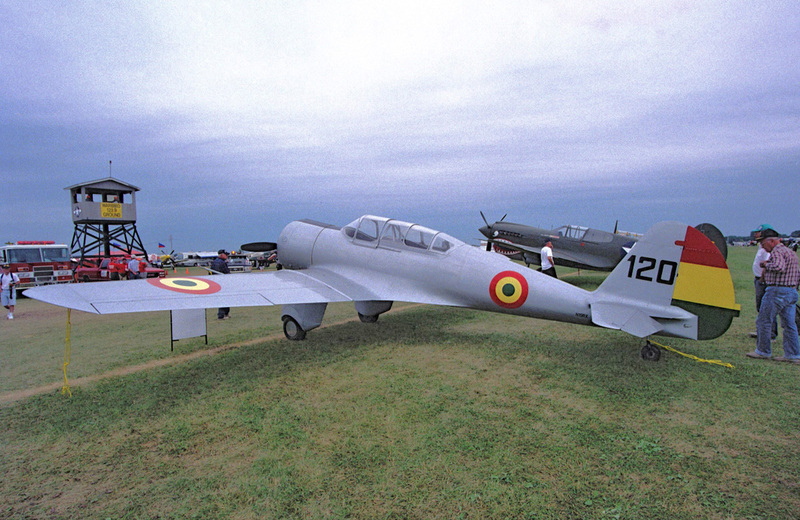 Here's the second part of a multi-feature look back at some of the warbirds that have attended the EAA's Oshkosh Convention and Fly-In over the years. 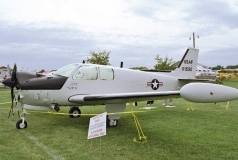 There's always a buzz before each year's gathering regarding what exotic aircraft will fly to the event and park in the Warbirds compound. 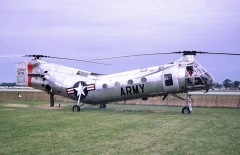 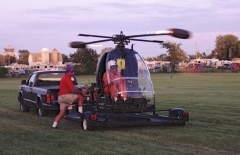 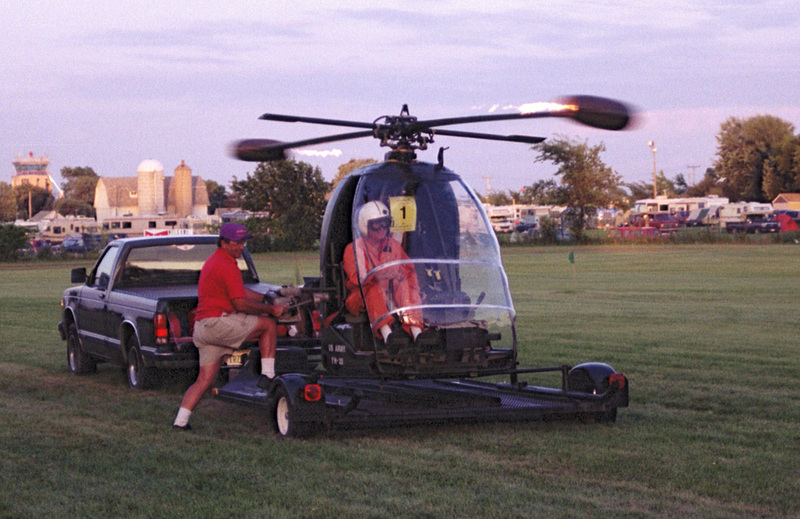 Warbird helicopters aren't too common; the Piasecki/Vertol H-21 Shawnee flew in, but the Hiller YH-32 Hornet did not, as it stayed tethered to its trailer while its twin ramjets were lit and the aircraft roared into life as a static display. 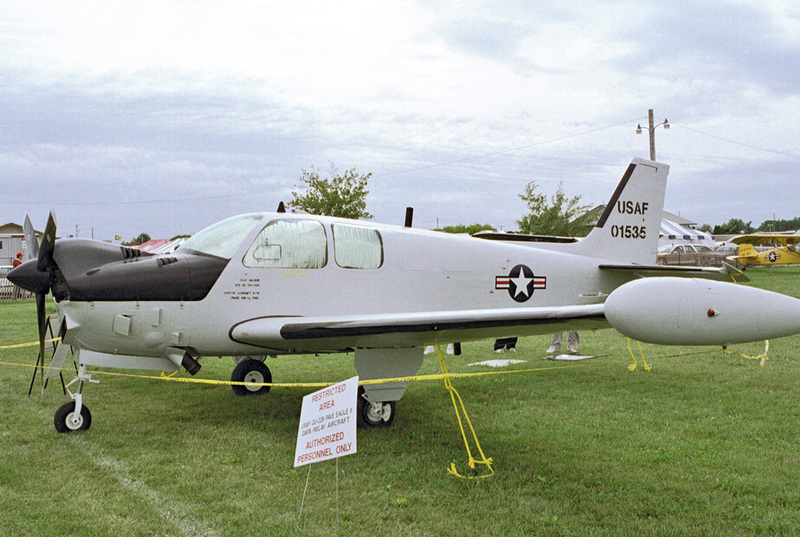 A warbird from the Vietnam era was the Beech QU-22B, a sometimes-unmanned sensor data collector that orbited night skies over Vietnam and adjacent countries. 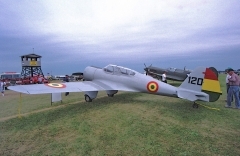 An ultra-rare Curtiss-Wright CW-19R was restored half a century after its initial use by the Bolivian Government during the 1940s, and flew into Oshkosh under its own power. 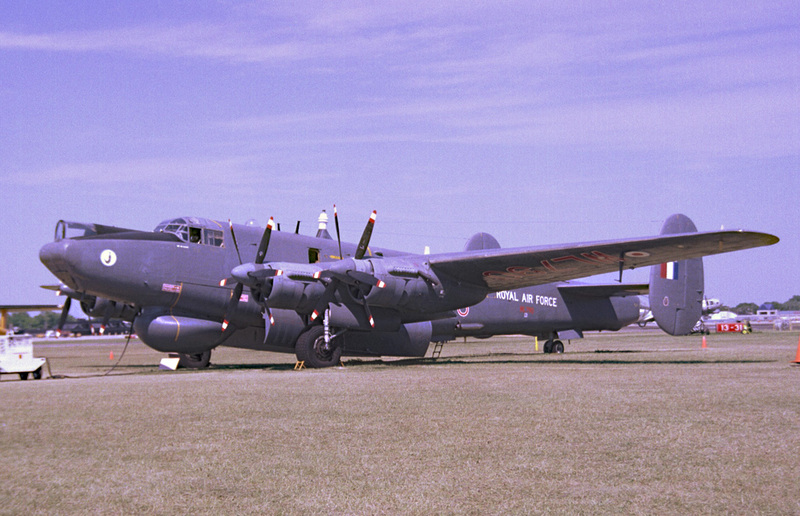 As you can see, counter-rotating propeller driven aircraft aren't strangers at Oshkosh... both the Avro Shackleton and Fairy Gannett have appeared. 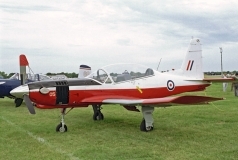 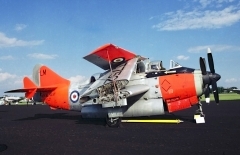 A third British design was the NDN Firecracker, which was a non-winning attempt in a competition to produce a turboprop trainer for the British Royal Air Force. Keep checking here for the next installment of more Oshkosh warbirds from the past.